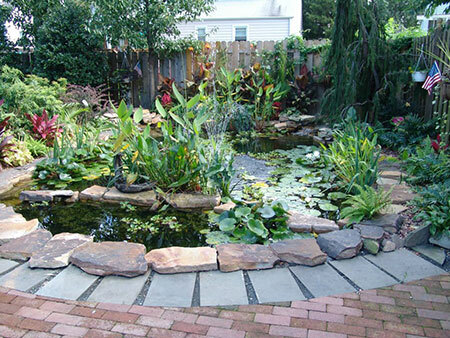 We are a full service landscape, maintenance and design company. 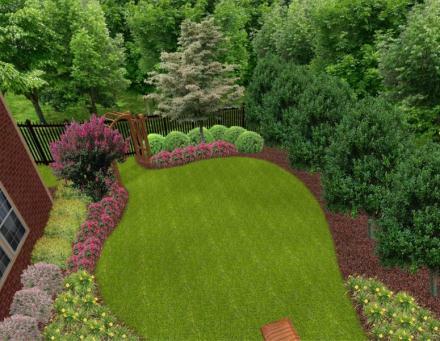 If you are considering a new look in your front or backyard, Personal Touch Landscaping would love to hear from you. If you are in Monmouth County, New Jersey, give us a call and set up an appointment. We have tons of pictures and examples to show you and we are absolutely sure that you will love what we have to offer. With our free no obligation estimate, you have nothing to lose. Don’t hesitate give us a call today!